Claire Tickle, Lipoedema Sufferer Completes Final Surgery With Consultant Plastic Surgeon Anne Dancey And Confirms DEEP OSCILLATION® Was "Crucial To Her Post Surgical Recovery"
In three out of seven operations in Claire Tickle's surgical journey for Lipoedema, which have been carried out by Consultant Plastic Surgeon Anne Dancey, DEEP OSCILLATION® has been used pre and post surgically. Firstly, in order to prepare her tissue for liposuction and secondly to enhance and reduce the surgical recovery rate. 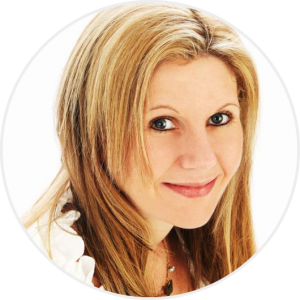 Please read the full article below the LipoGraphic to discover more about Claire's lengthy journey; from being told at aged 15/16 by her GP that she was "fat and to go away and diet" to being diagnosed by Professor Mortimer in 2009, aged 32, with the painful adipose fat disease Lipoedema. Despite being refused Liposuction treatment on the NHS, Claire Tickle, a single working mother, bravely went ahead with raising funds. With the support of friends and family to improve her quality of life, she has had dramatic and life-enhancing surgery to reduce the constant pain of this chronic and slowly progressive disease. Though Claire still has some healing to take place, she now reports that she has 'no pain, which is heaven!" PhysioPod are very proud of Claire and her determination and wish her all the the best for the future. She has been a role model to other sufferers and has created a tremendous amount of awareness of this terrible disease through various media (including baring her ten stone legs on National Television). She has given others the courage to seek a diagnosis and get the help they so rightly deserve. 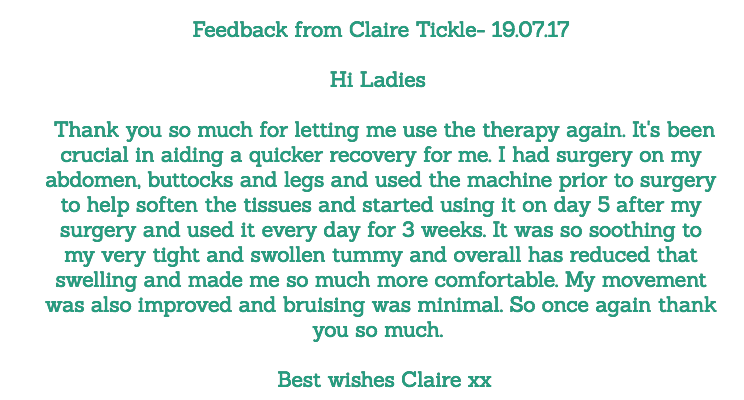 The following Lipographic shows the carefully recorded details of the results of Claire Tickle's post operative use of DEEP OSCILLATION®, which she commenced Day 3 post liposuction, for 20 minutes a day, using two hand applicators. After exposing her 10 stone legs on This Morning (<click to watch interview) and losing an amazing 8 stone, Claire Tickle has had 3 out of 7 Liposuction procedures for Lipoedema carried out by Anne Dancey, Plastic and Reconstructive Surgeon. So far, 32 litres of fat have been extracted. Post surgical rehabilitation has been greatly enhanced with the DEEP OSCILLATION Personal Aesthetics. DEEP OSCILLATION® possesses anti-oedema, lymph drainage, anti-fibrosis and detoxifying properties, it prepares tissue for liposuction, makes liposuction more effective and durable and protects against adverse effects of the body sculptoring procedure. References for the clinical effects of DEEP OSCILLATION® can be viewed here. As a hard-working, single Mum to Alfie (8), Claire works as a Primary School Learning Support Assistant, helping support two children with learning difficulties. 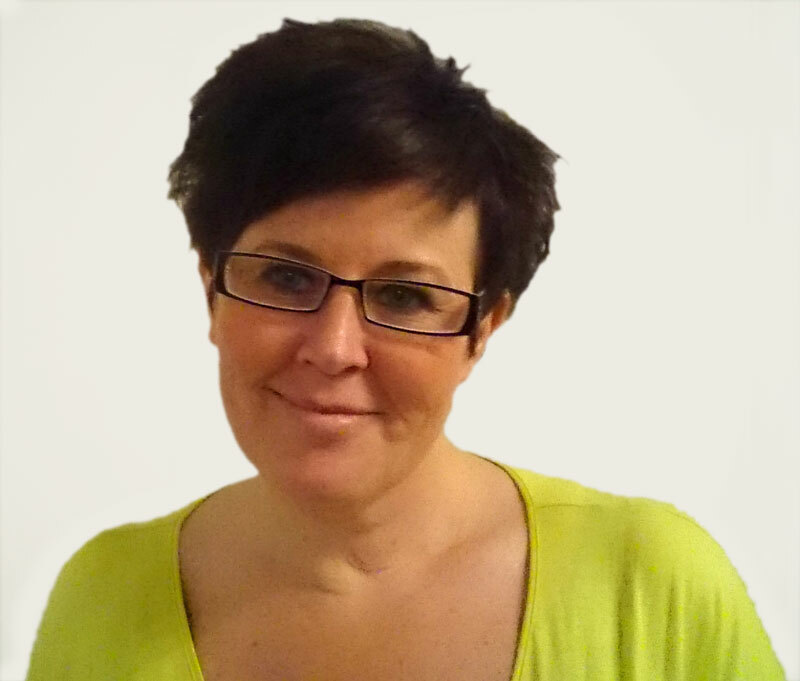 Previously Claire worked for Hampshire Police in a '40+ hours-a-week' role but had to make a drastic career change because of the pain caused by sitting at a desk all day. 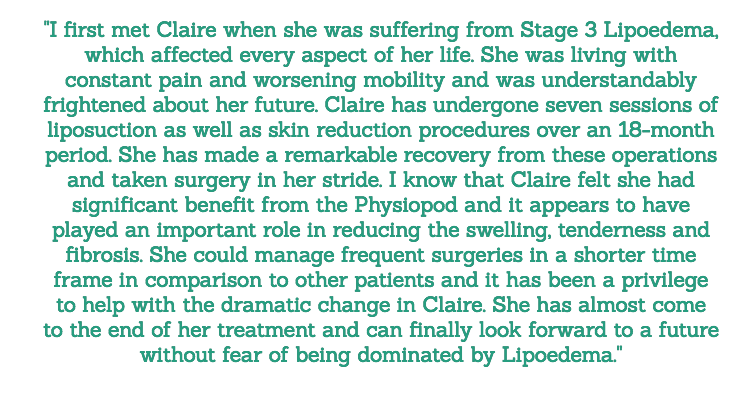 Claire shared her story with PhysioPod in order to help raise awareness of the medical condition ‘Lipoedema’ and to also ask for the nations support to help raise funds for the Liposuction she desperately needed. Sadly, her NHS case for Liposuction was declined by her GP. Age 15 - first proper boyfriend and the first signs of Lipoedema started to show..
"I grew up with my older Sister Julia, my Mum Lyn and Dad John; I had an active happy childhood. When I reached the age of 15 year I met Paul, my first proper boyfriend. It was at this age I noticed that my ankles appeared swollen, so I made an appointment to see my GP, my Mum came with me. I had a male GP at this time and he looked at my ankles and told me I had water retention and gave me water tablets to take. I went away and thought nothing of it and took the tablets. My ankles did not improve, in fact they appeared bigger and I had really tender legs. I went back to my GP and this time he told me I was overweight and I needed to go on a diet and this would sort my legs out. I never thought I was overweight but I went away and my mum found a diet for me to follow, the Rosemary Conley diet. I found it very easy and lost some weight off my face and tummy but my legs didn’t decrease in size. So I went back to my GP and he said the same thing, that I was fat and a simple diet would sort it! I came away really quite upset and knew something wasn’t right but carried on with the diets, not losing much more weight, but my legs were getting bigger. I reluctantly went back to my GP who show no signs of interest and just said I was fat, my legs were fat and I needed to eat healthier. Once again I came away upset and vowed I wouldn’t go back to my GP and to just deal with things myself. Moving on with my life and welcoming little Alfie to our world. The years went by and from my waist down, I had just grown in size, I really did think I was fat and there was nothing I could do. My legs were now bruising really easily, aching all the time, and extremely painful if I knocked them. In my early twenties I moved in with Paul. Paul was very sympathetic about my concerns over my legs and told me he loved me how I was. I decided then to stop with the diets and just eat healthily and try to enjoy life. I found it hard to find clothes that fitted me. All the trendy clothes were a no-no and I was stuck wearing trousers that were wide fit and baggy tops to cover up my big bum and hips. I hated going out with our friends, as I never knew what to wear. I was ever so self-conscious of what people might think. I went through my whole twenties feeling like this. In my late twenties, Paul and I decided we wanted to try for a baby; it wasn’t easy and took sometime before I fell pregnant but sadly I had a miscarriage at 8 weeks. It then took another 2 years and into my early 30’s before I fell pregnant with Alfie, it wasn’t an easy pregnancy as my pelvis kept coming out of alignment, I have never experienced pain like it before. I was monitored for gestational diabetes because I was ‘a big girl’. Fortunately, everything was okay and I welcomed Alfie into the world in December 2007 by emergency caesarean. “Your legs Claire” - at last, someone looked at my legs properly..
Not long after having Alfie I developed some eczema on the back of one of my knees so I went to my GP, my original GP had retired and I now had a female GP. She referred me to a dermatologist at Winchester Hospital. I remember my appointment vividly, I walked into the Consultant’s room and he asked me to remove my trousers and I stood there while he examined the eczema, then he calmly said to me “your legs Claire” and I thought, here we go again, he is going to say I’m fat! But he didn’t, he said “do you know why they are so big?” and when I said no, he told me that I had Lipoedema and explained what it was and said he would ask my GP to refer me to St George's to see Professor Mortimer. Relief washed over me, I was very emotional, as finally someone knew I wasn’t just fat! I received my referral and was formerly diagnosed at St George's as having Lipoedema. I was told it was an extreme case and if I had received treatment sooner I wouldn’t be so advanced. This made me really angry as my GP had fobbed me off for years with the 'Fat Card'!! I continue to travel to St George's Hospital every 6 months to be measured for compression garments; this is all St George's can offer me on the NHS. 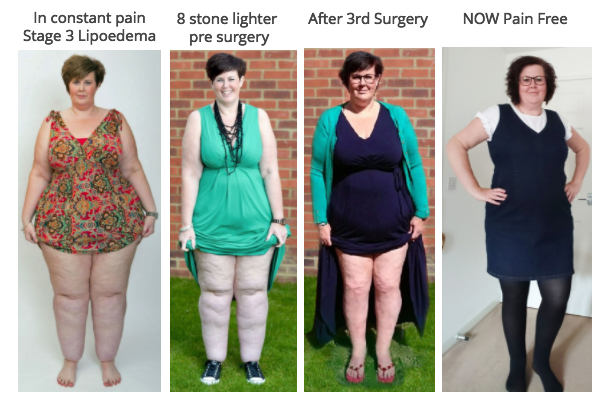 The compression garments reduce the aching in my legs and keep the fluid down but it doesn’t stop the Lipoedema progressing, it just slows it down a bit. 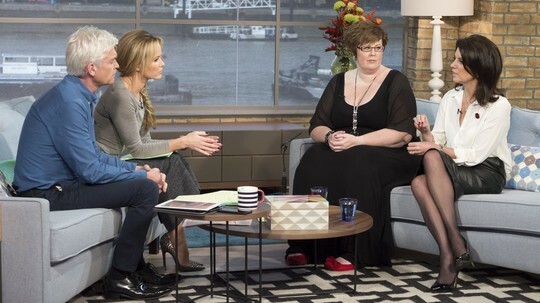 Finding Lipoedema Ladies and joining Slimming World, which led me to exposing my legs to the World on 'This Morning'! In 2009, sadly Paul and I separated, but remained friends. Around this time, I found a fantastic support group online called Lipoedema ladies, a group with ladies just like me! They have been a tremendous support to me and I have made some great friends from it and hope to make many more. I continued plodding on, just about coping with my pain with the help of medication from my GP, my mobility was getting worse and with a young child I found some days really hard activity-wise. A simple walk to the shop and I was in agony, my hips, knees, feet all hurt and my legs ached. I was 33, but I felt about 73 years old. Time ticked by and in June 2014 I decided to join Slimming World to see what weight, if any, I could lose. By August 2015, I had lost 8 stone!! I was amazed but from my waist down I am still large and out-of-proportion to the rest of me. During this diet time at the end of 2014 I wanted to tell my story to the world, and raise awareness of this horrible disease, so I approached a press agency that ran my story and it appeared in the main national newspapers and I was also asked to appear on This Morning on ITV. I jumped at the chance, as nervous as I would be, I just wanted to get the message across. The day went in a bit of whirl, my mum and Michelle Ellis (Chair of Lipoedema Ladies) came with me, it was truly an experience and I had great feedback from it. My story then appeared in two magazines. I reached a lot of ladies who felt exactly how I had felt back when I was aged 16/20/30 before I was diagnosed. They were so pleased they had seen my interview or read my story, it really was quite emotional knowing I had changed ladies lives. 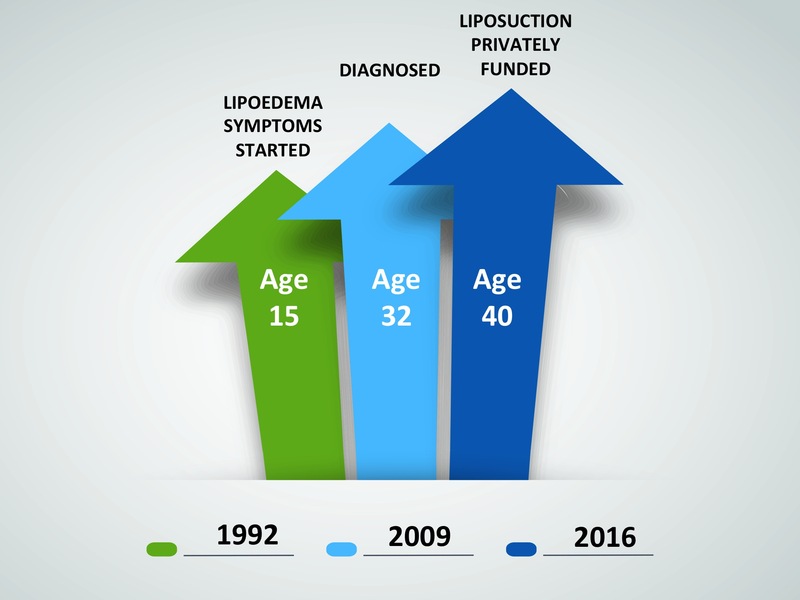 I joined the board of Lipoedema ladies. I became involved in organising the 2015 BIG MEET. I was also nominated for Juzo’s Inspirational Woman award! At the BIG MEET I was lucky enough to have a mini consultation with *Mr Karri of the Karri clinic, Mr Karri carries out specialist liposuction for Lipoedema on the NHS or privately. From this small meet I arranged a proper consultation with him, where he told me I was Stage 3 Type 4 Lipoedema, which means I have Lipoedema in my legs, bum and arms and if left untreated I will lose my mobility and end up in a wheelchair. This was quite a shock to me but motivated me to come up with fundraising ideas to raise the money needed for this surgery. Surgery costs £4,200 per surgery and he told me I would need a minimum of 3-4 surgeries. I don’t have this kind of money. I have applied for funding through my GP and this has been declined, I will be appealing this. At the end of 2015, I decided to have another go at telling my story to the world and including my weight loss, but it only made the online newspapers (The Mail Online, The Sun Online.) I also was filmed telling my story for the Mail Online which is after my weight loss. Through coverage of my story online, a TV company working for Discovery Channel approached me to appear in a series that follows people with long-term conditions and how it affects them in dating. Me being me, I thought 'hell yes, I’ll do it!' So filming began in November 2015. The TV crew took over my home and followed me on shopping trips with friends and set me up on blind dates and filmed me on them. The programme is called Too Ugly For Love? It will be on TLC Discovery Channel on Sky and Virgin starting on 13th January 2016. I’m told I won’t appear in the series until mid-February. Again, it was an amazing experience and I’m just so glad it has got my story out there and raised the awareness of Lipoedema. PhysioPod® UK Limited are approved NHS Suppliers and DEEP OSCILLATION® is now 'recommended' by Dr Vodder Academy International and 'The Wittlinger Lymphoedema Clinic' in Austria. PhysioPod® UK Limited have been members of MLDuk since 2010 and are now Corporate Members. The therapy was exhibited at the BLS Conference 2015 and 2016. 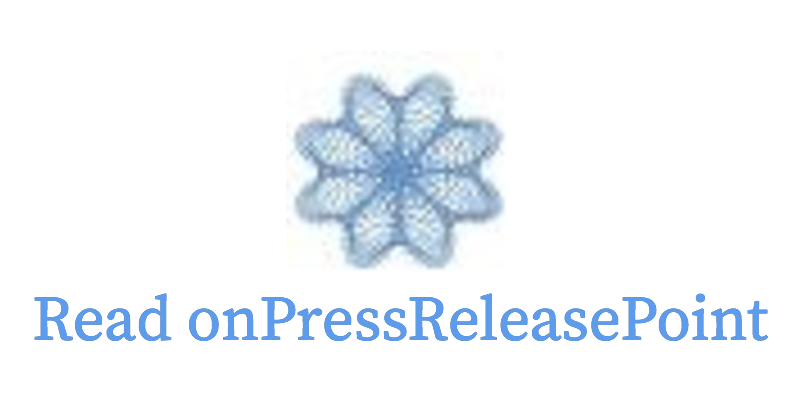 They are recommended suppliers of the Acupuncture Association of Chartered Physiotherapists. and listed on Professor Timothy Watson's 'Electrotherapy On The Web' website (although not an endorsement or recommendation) as providing a 'professional service'. Claire Tickle met Mary Fickling, Director of PhysioPod™ UK Ltd in 2015 at The Lipoedema Ladies Big Meet. 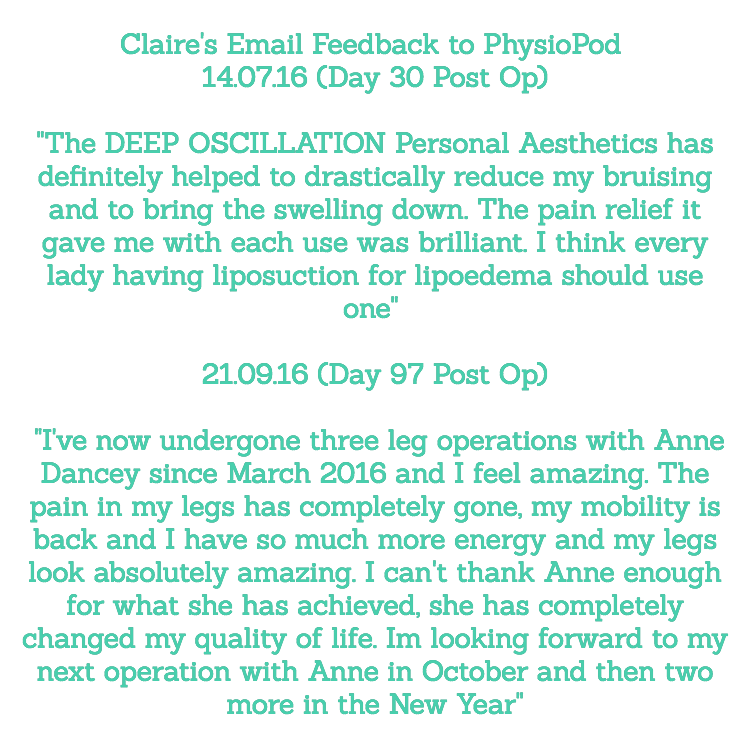 Their continued friendship brought about Claire evaluating DEEP OSCILLATION® for her post liposuction healing.